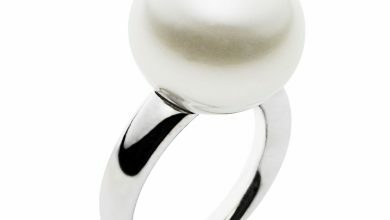 Gemstones are beyond any doubt one of the most powerful devices used for remedies in Astrology. 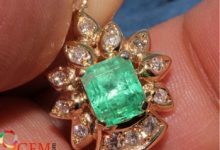 Their use can be validated with the help of ancient histories which clearly indicates that gemstone was widely being used in ancient times. 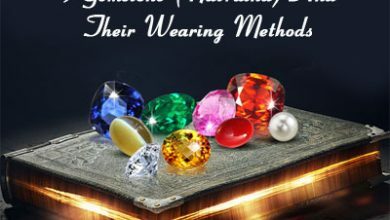 Kings, queens, and emperors used to adopt these precious gemstones for gaining astrological benefits and to complement their overall appearance. 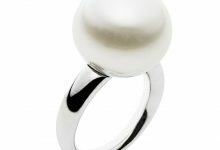 And, not differently, to the present day, people adore wearing precious gemstones in the form of different jewelry items. 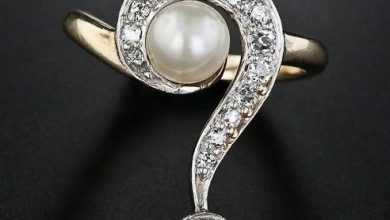 Now the question pops up in mind that what is the actual force working behind these gemstones. Are they magical or purely scientific devices? Let’s try and find out. First of all, let’s know about the scientific mechanism involved in the working functioning of gemstones. 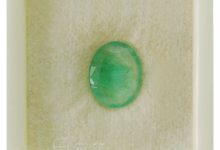 In simple language how do these gemstones in actual works? We will have a look at this concept right from the birth of a human being. As most of you people may know that out of the 12 signs there is always a sign rising at any particular date, time and place. This sign is called the rising sign or ascendant or lagna. When a child first comes out of his mother, the particular sign rising at that time in the sky as well as all the planets where ever they are located in transit that time, all of them register their positive or negative impact on the baby. The sign rising at that time is called the ascendant or sign of that native which becomes the first house of the horoscope and all the planets are arranged in different houses of the horoscope according to their transit position at the time of the birth of a child. To have a scientific look at this concept, all the twelve houses of the horoscope may be considered as 12 energy points in the human body which register store and emit the energies. This way at the time of birth of a native some energies centers register negative energies and some energy centers register positive energies. While some center does not register any energy at all. It simply means that some houses of the horoscope have good and bad planets or we can say positive and negative planets while some houses of horoscope may be completely empty. Depending on the nature of energies the planet function or work as good or bad planet for a particular native. Again depending upon the degree and placement of a particular energy center, the planet may be strong or weak, clean or afflicted. This is where Gemstones come to play. 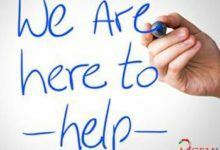 If a planet has acquired positive energy at the time of the birth of a native, it becomes a good planet for that particular native and an expert astrologer can read it from his horoscope. But if due to its placement affliction or some other concept, it has become weak, it would simply mean that the planet will remain good for the native but will not give its proper results as it is weak. 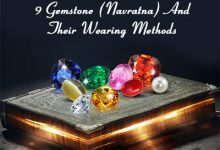 So in this case wearing gemstone for the particular planet is prescribed to give energy to the weak but good and positive planet after analyzing the horoscope. 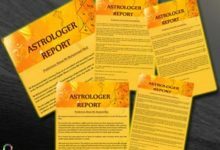 There are some planets in some horoscopes which are giving most of the positive results to the native with some negative effects or side effects. And on the other hand, there are some planets in some horoscopes which are giving most of the negative results with some positive results. 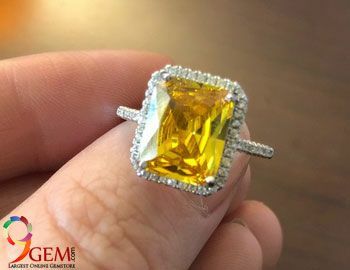 For example, a particular gemstone can prove beneficial for your professional life but at the same time, it can generate negative results in your married life. Moreover, a gemstone can bless you with good health and long life but at the same time mean to suffer you from financial loss. 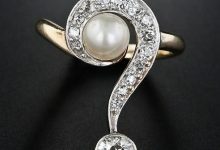 Therefore, which gemstone should be worn for what purpose, without any side effects and for what specific period of your life is a matter of expertise and experience? I would like to say that wearing stones will not create wonders, But it will definitely make your way towards your goal smoother and easier. 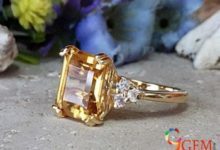 But you should know which gemstone will help you for a specific thing and for that you can get help for astrologers as they have a good knowledge about the stone.